Fishing has been excellent this past week, lots of great fishing still to be had, salmon fishing has slowed right down but sturgeon fishing is still quite good, Tom and Tony have been out this past week and had some great fishing. 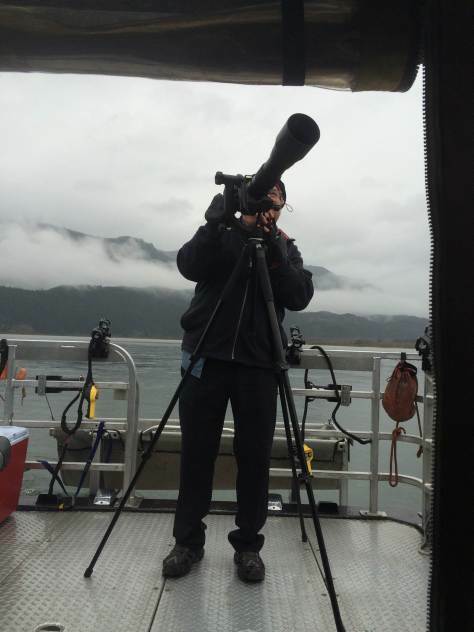 Eagle watching Tours are going full speed with daily tours departing from Harrison Hot Spring at 10 am and 2 pm, private tours are also available 7 days a week. We are continuing to offer daily charters through the month of November and December with our off season rates to take effect on Nov 15. Early morning fog is the normal start to our mornings in November but once the clouds lift, most days are still very nice. You can expect to have some great days on the water through the month of November and well into December. Best baits right now are chum eggs and chum meat, small roe bags seem to be trick these days, keep your bait small for more bites. If your planning on targeting Coho the Gibbs/Delta Croc in Hammered Brass Red Fire Stripe is a great choice, also float fishing with Gibbs Colorado Blades is another great choice. Bald Eagle Tours are now being offered on out of our Harrison Hot Springs location, each day trips depart at 10am, 12 pm and 2 pm, cost is $69 per person and the trip is 90 minutes long taking you down the Historic Harrison River to see the annual Bald Eagle migration to their winter feeding grounds. 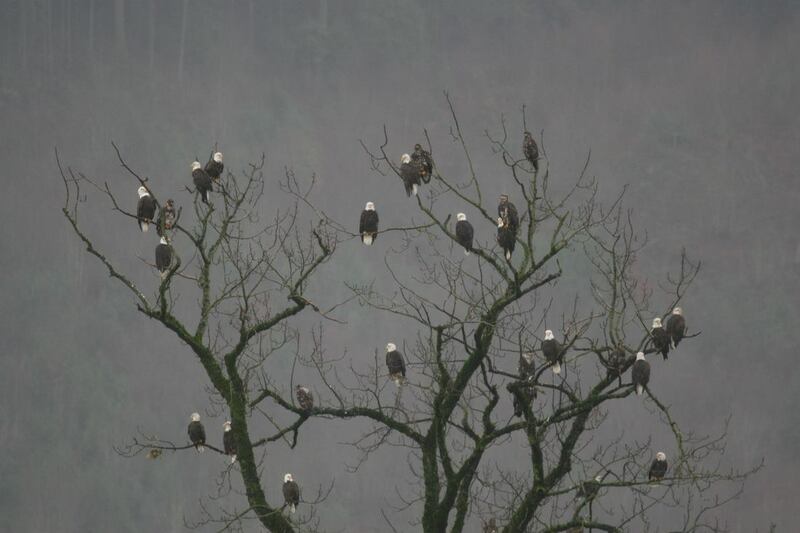 Private photo clinics are available for private groups wanting to take advantage of our boat access to some of the greatest populations of Eagles in the Fraser Valley. 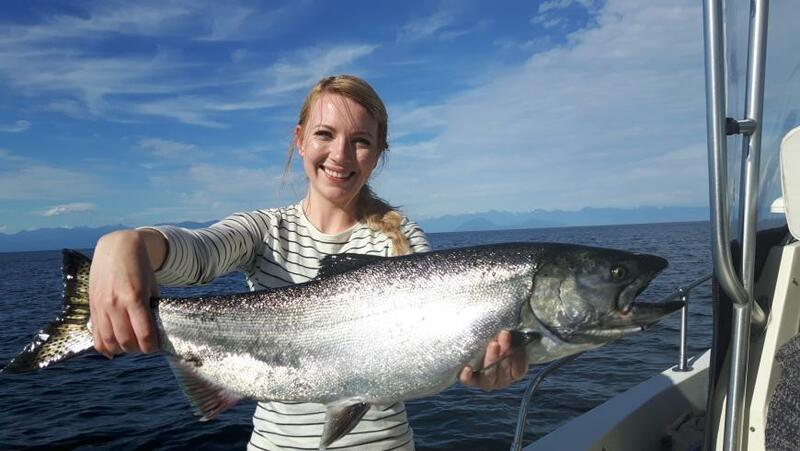 For the past 6 seasons STS has been offering guided fishing charters out of downtown Vancouver as well as our Richmond Location near the Vancouver Airport. Our salmon fishing begins in January with Winter Chinook fishing lasting through until early Spring, we then switch to Gulf Islands for April, May and early June, then back over to Vancouver area for August & September. Combine our Vancouver fishery with Fraser river and Vancouver Island STS is truly one of the only full time year round guide companies in Southern British Columbia. Christmas is just around the corner, we will once again be offering gift certificates for Jet Boat Tours and Guided Fishing, Our STS Seminars are also very popular, watch for our next report for more information on Christmas ideas. Well I guess it’s that time to start talking about gift idea’s for the fisherman in your house. 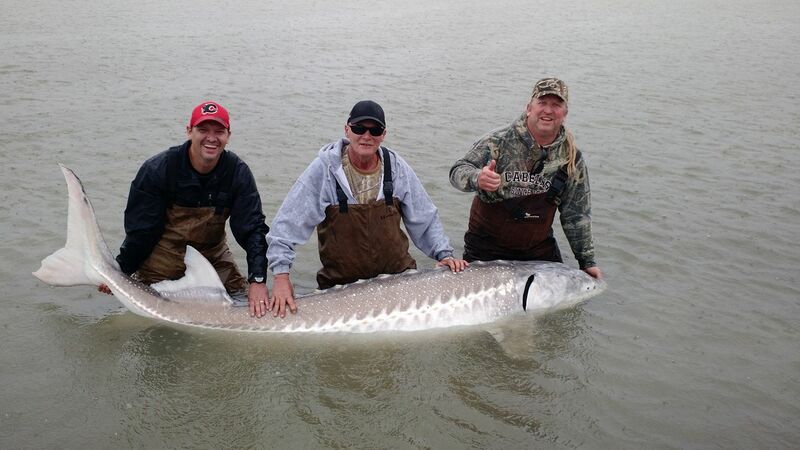 At STS we not only offer guided fishing trips but also less expensive tours that range from $69 to $139. Below I have provided a list of Gift idea’s for the entire family, there is nothing more fun than a family day out on the water. 2018 STS Guiding Sturgeon Seminar – We are once again offering our Spring Sturgeon Seminars, this seminar is 6 hours on the boat with one of our full time guides learning everything you need to know to be a successful sturgeon angler. We cover: best baits, sturgeon migrations, where , when and how to target sturgeon in all water conditions, hook sets, readying bites, best sturgeon handling practices and much more. Cost is $195 per person. Speaking of Seminars, we also will be offering our very popular Fraser River Jet Boat Seminar. 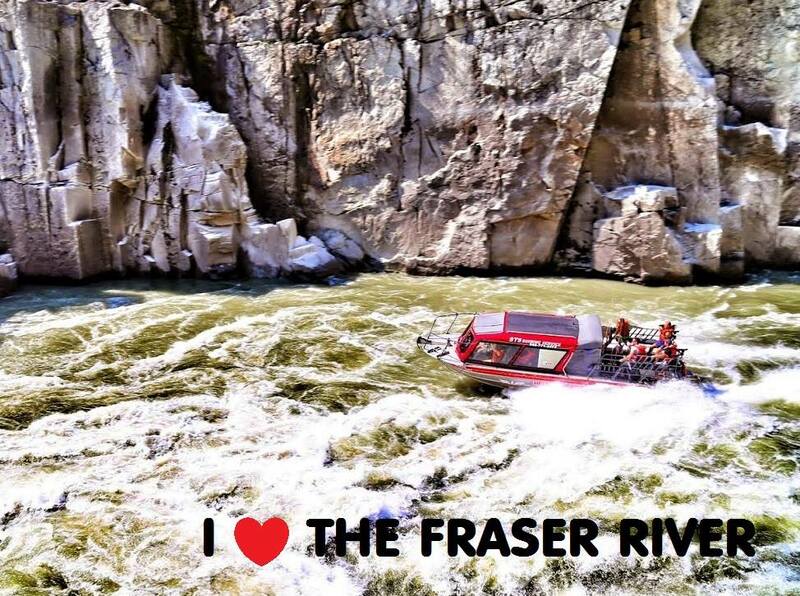 This seminar is a full day on the Fraser River with Vic Carrao of STS jet boating 240km from Mission to Hells Gate and Back. This seminar is for anyone who already has a jet boat or is thinking about purchasing one. Vic will show you how to navigate the Fraser River, run whitewater, surf a jet boat in big water, read shallow water, anchoring techniques, jet boat control and much much more.